Motek is the world’s leading event in the fields of production & assembly automation, feed technology & material flow, streamlining & handling technology, as well as industrial handling. 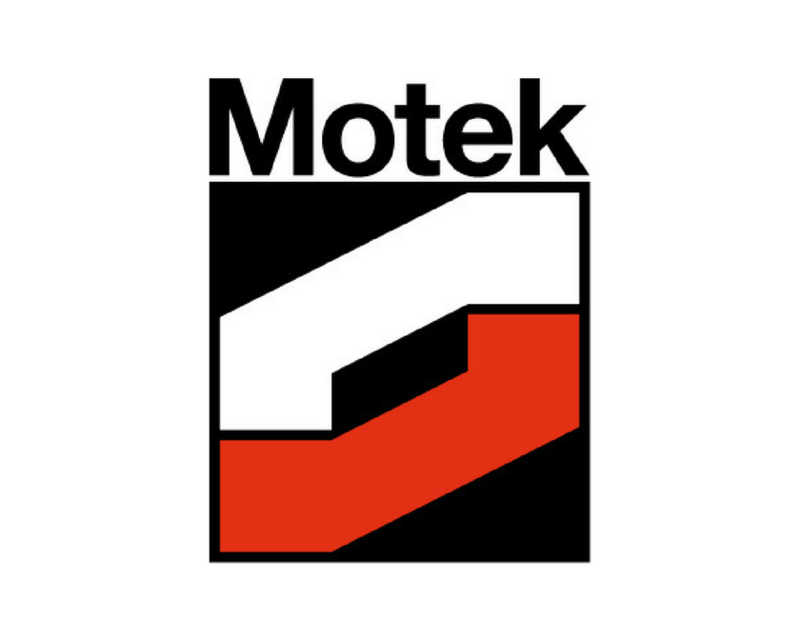 Motek is the only trade fair that focuses on all aspects of mechanical engineering & automation in order to provide users of all sizes with decisive competitive advantages. Motek 2017 attracted 890 exhibitors (from 27 countries) and 38,420 visitors (from 104 countries). For further information about Motek click here. Please use this link to see our short video clip from Motek 2017.